Mom's Gone Bronson! 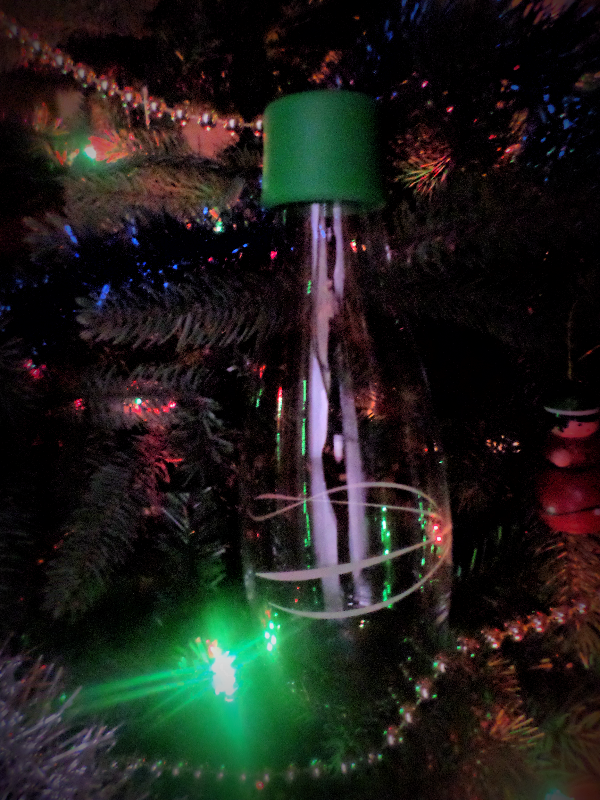 : Gift Retap bottles - the gift that keeps on giving! 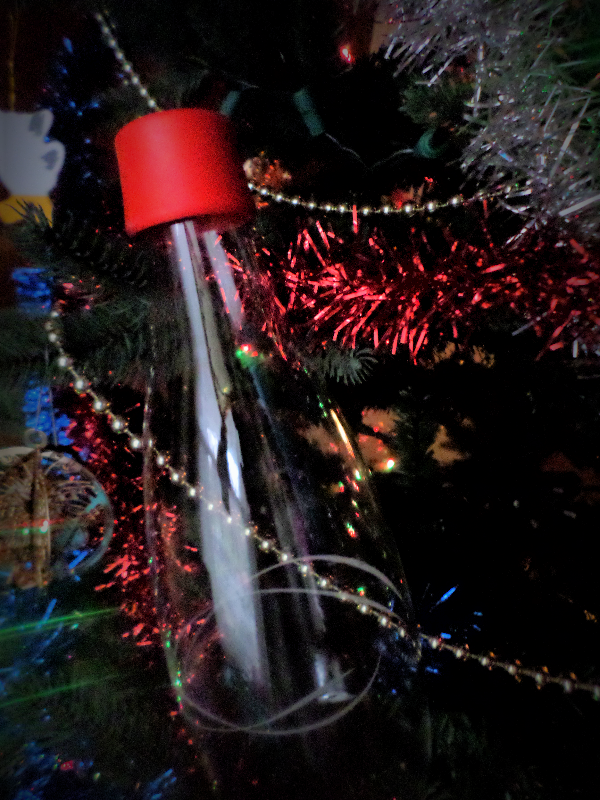 Gift Retap bottles - the gift that keeps on giving! Disclaimer: I was provided with 2 bottles from Retap in order to be able to perform this review. My views are my own and your views may differ, thank you! 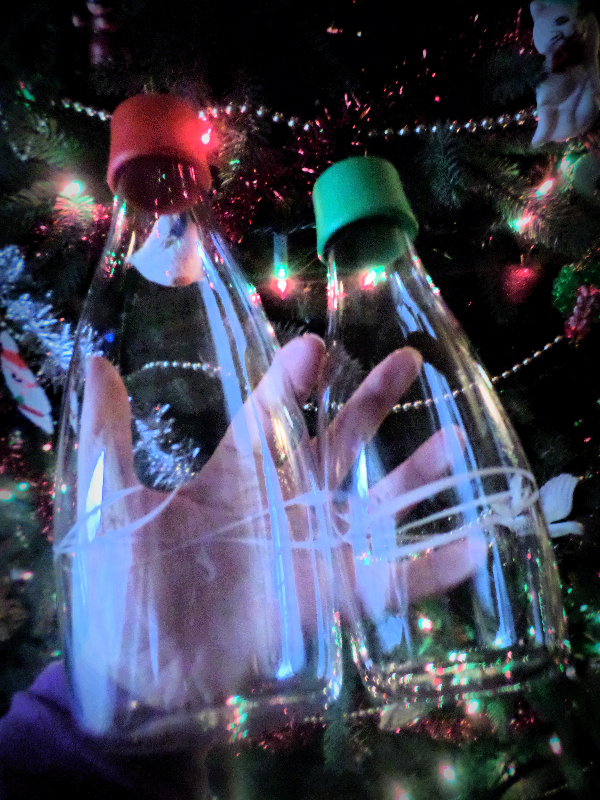 Here is a great, simple gift to add to your list this season from http://www.retapbottles.com/, which is a solution to the every-growing problem produced by discarded plastic bottles [and other plastics amounting to produce so called plastic islands] and their longstanding impact on the environment. The Retap bottle, released in 2010, is designed specifically for drinking tap water and is elegantly designed for everyday use and longevity! Available in several different sizes, I had the chance to try out a medium and large bottle, with a green lid on one and red for the other, which you can pick and choose to your hearts desire! If you would like an orange top, they've got you covered! Prefer orange, yellow, black [or others], then they've got you there, too! If you want to add a sleeve to your bottle, or mix and match with spare lids, then this is as easy as hopping onto their website and placing them in your cart! Once you pay, your bottles will be shipped right to your door! Not only can you order these fabulous bottles, which are comfortable to use, thick enough to feel sturdy and fun enough for everyday, but you can also have them customized with a brand logo or text to promote a sentiment or business, which means that these also make great company products to disperse amidst employees or friends! The Retap bottle really is the gift that keeps on giving! If you would like to find out more about these bottles, just head over HERE! You can also follow Retap on Twitter and Facebook to stay up to date with their products and progress! So what are you waiting for? Drink up and save waste, today! I love how you photographed them on the Christmas tree. What a neat idea. I'm so glad more people are getting into getting rid of plastic bottles! What a great idea, I never thought of that. Love your pics on the tree, too!